Home » Kpop Polls » Who is the prettiest female idol? 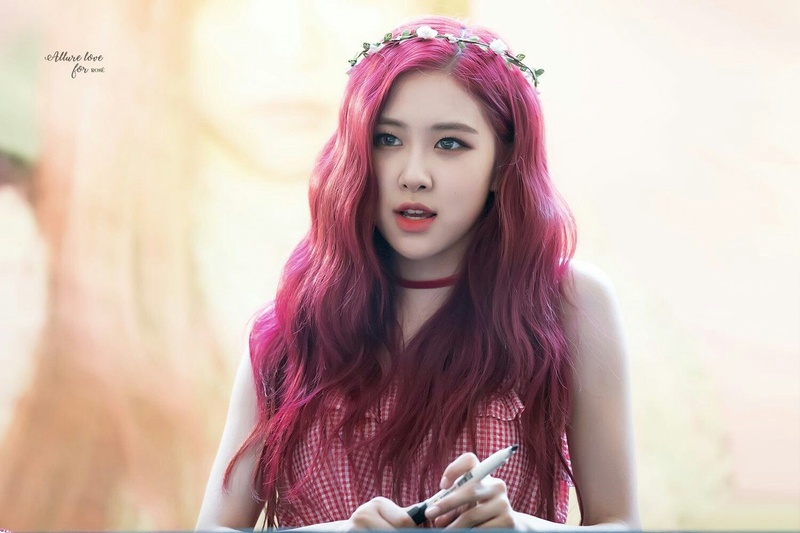 Who is the prettiest female idol ? I am sorry but i just put one member from each group . I think Suzy’s beauty can’t compare with any other visual, she’s like the Visual of Korea! Also you forgot Sohee from Elris . Yes i also think that she is extremely pretty . Also , thank you for your recommendation , i will add her 💛. I shook I didn’t think Tzuyu would be first!!!! It’s XIYEON not XION. please edit it, thanks!!! Btw where is JOO KYULKYUNG?? thank you for suggestion , i will add IU and jiu , i can’t add the others because i just put one member from each group 💛. That’s because it’s Twice !! 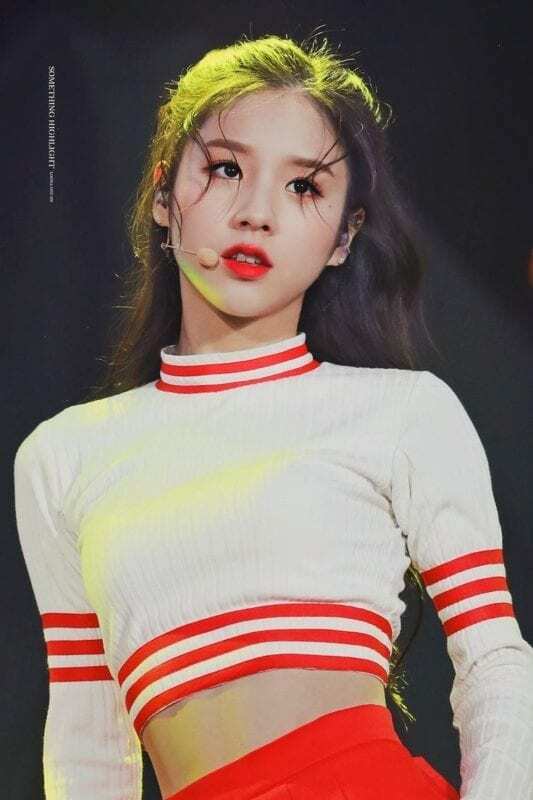 Yuqi. Elkie from clc but she’s not an option. If Soojin was an option I would have chosen her. But man, Miyeon and Minnie are breathtaking too~ g-idle is a full visual group, like all of them should be on the beautiful faces list. 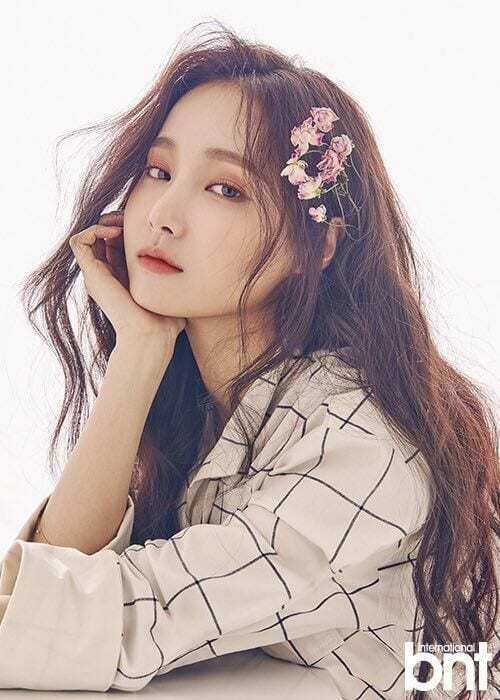 I think Yeonwoo is probably the prettiest though, like wow…she is next level. Can’t I just choose Amber? she is beautiful , but i don’t think that she is supposed to be in that list !😅 But if u want i can add her 💛. 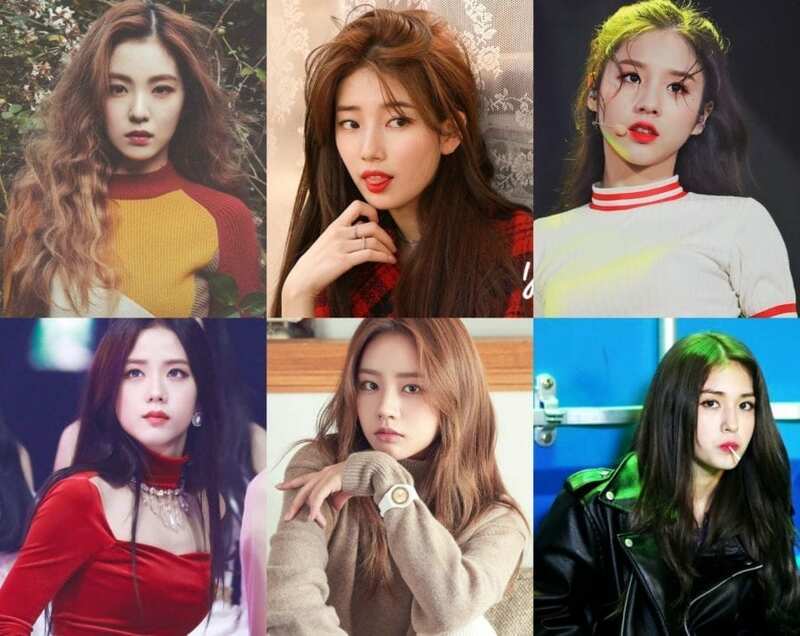 All female idols are beautiful. YEONWOO!!!! 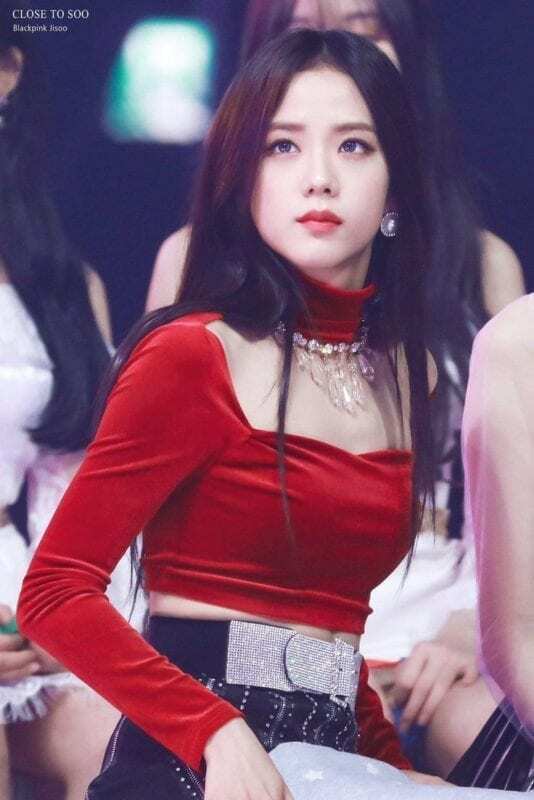 JISOO!!! TZUYU!! 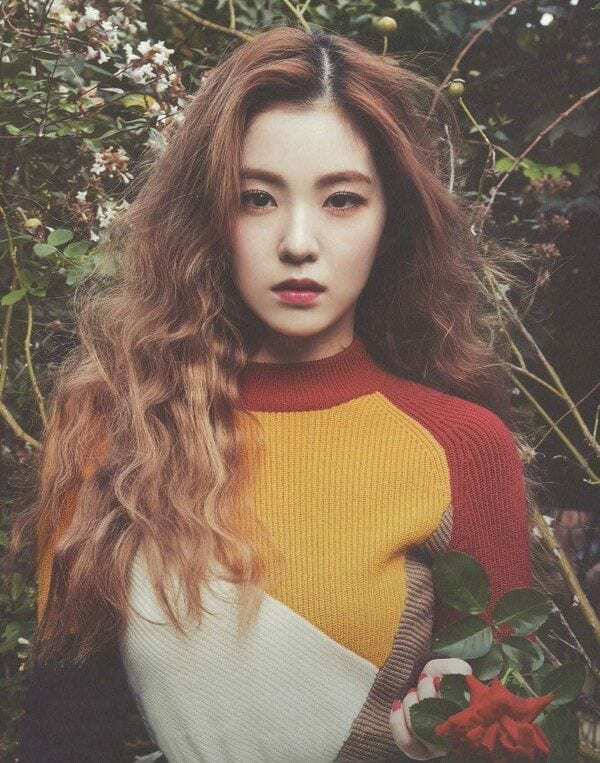 IRENE!! 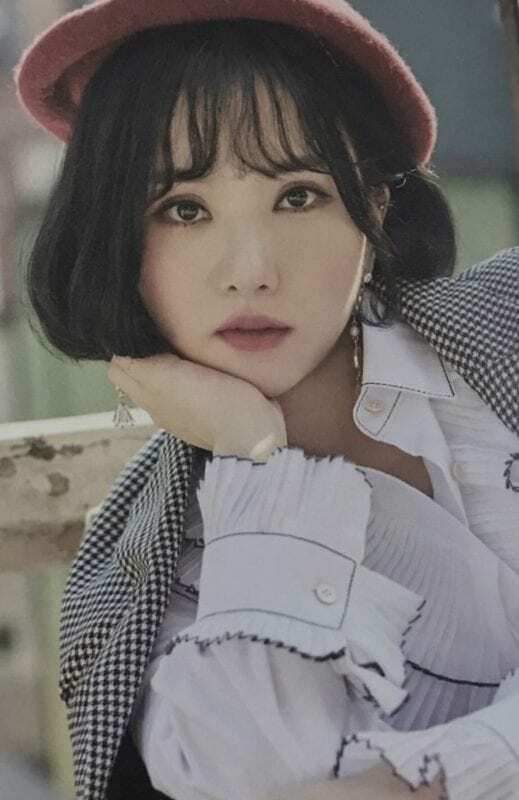 EUNHA!! YOONA!! Let’s be honest. Objectively, Seolhyun is better looking than whoever your bias is, so almost all of you are lying. Btw, Choa is my AOA bias, or she was, so do not think this is even my bias. It is a scientific fact. Irene and Jisoo are pretty, but prettier than Seolhyun, you’re not correct, especially Jisoo, she should be on the bottom half of this list with her average looks compared to the others. If you measure their bodies and get the ratios of leg to hips and measure the symmetry of the face, Seolhyun is the clear winner scientifically. This isn’t bias. I told you my bias is Park Choa, but I still am honest enough to know and admit that Seolhyun is prettier than my bias. Come, join the honesty club. Admit it. 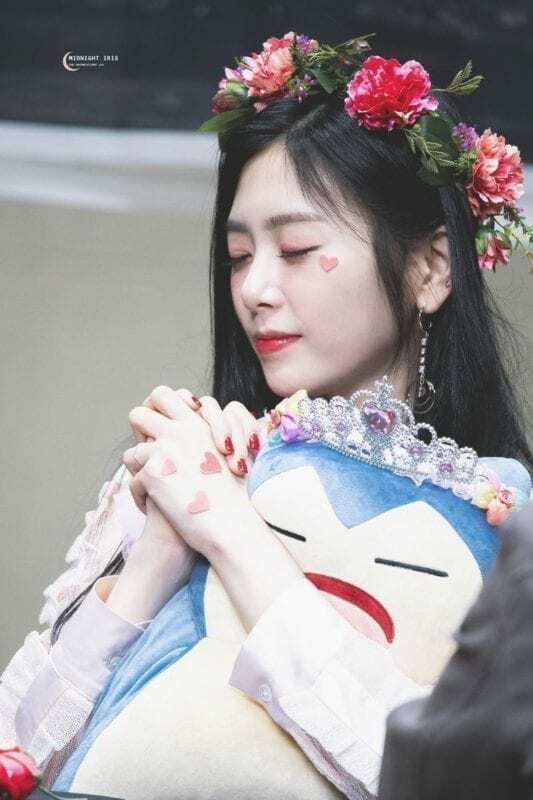 JiU is so underrated?! This girl is so beautiful! I bet you a billion dollars, Tzuyu is ten times prettier than you. Actually, she does. How would u like it if i said iu didn’t deserve to be on this list? Like stop hating on her she’s probably like eleventy thousand times prettier than you anyways. Come, join the club where we are NOT biased and we DON’T insult other ppl’s biases. honestly, I think that irene and jisoo are prettier than seolhyun. so don’t go pretending you know facts when clearly, you do NOT. just look at the rest of the comments. 99.9% of the comments are people saying how they chose irene and jisoo. does anyoe say that they picked seolhyun? NOPE. If you’re going to pick anyone from snsd, pick yoona. she’s probably prettier than seolhyun too. but seolhyun IS VERY BEAUTIFUL. Guys beauty is in the eyes of the beholder; many people like different features. You may think that one person is obviously better looking than another, and that is 100% of just don’t push your standards onto another person they probably have different opinions than you. I got you. I feel the same too. If you voted all of them you’re an angel. What about jisoo? Why isn’t she on the voting list? A fair amount of that is due to how many of them use the same makeup style. Also, most idols are of very similar height, weight, and body shape. And in some cases it actually is due to ones that underwent similar plastic surgeries – I swear there are only two or three rhinoplasty nose shapes in Korea. But mostly it’s because the population of Korea actually is -extremely- homogeneous. Three of the examples you gave of what you consider “female idols that look completely different” are not Korean – Lisa is Thai, Amber is Taiwanese-American, and Momo is Japanese. When they are surrounded by Korean girls, they subtly stand out. 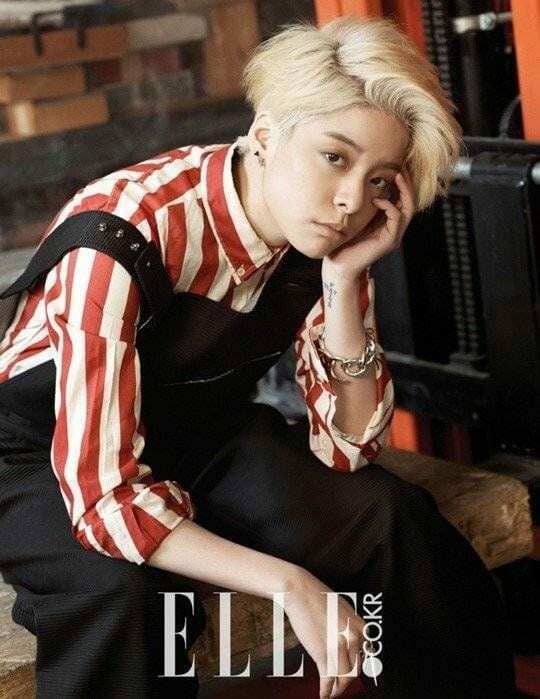 Amber would look different no matter what (gender role nonconformity), but if Lisa was in a Thai gg or Momo was in a Japanese gg, it’s likely you’d be a lot less focused on how unique their features are. And they’d probably have difficulty telling you apart from others of your race and ethnicity, even though that comes easily and automatically to you. It’s all about how much you’re exposed to, both consciously and unconsciously. Side note: I wouldn’t say this is specific to just female kpop groups. There are plenty of “carbon copies” in male kpop groups, too. Shocking that Seolhyun is so low on the list. She’s pretty renowned for her looks and body. Where’s WJSN Bona, I demand a relist! You do know that we’re talking about Seolhyun from AOA and not Seohyun from SNSD, right? I think in general you are confused. We’re not even in the same conversation. Also, I insulted no one. These girls are all pretty, but the golden ratio does not lie. It is a scientific fact. You sound like people who think the earth is flat, denying science. I’m really curious why you didn’t put krystal ?? 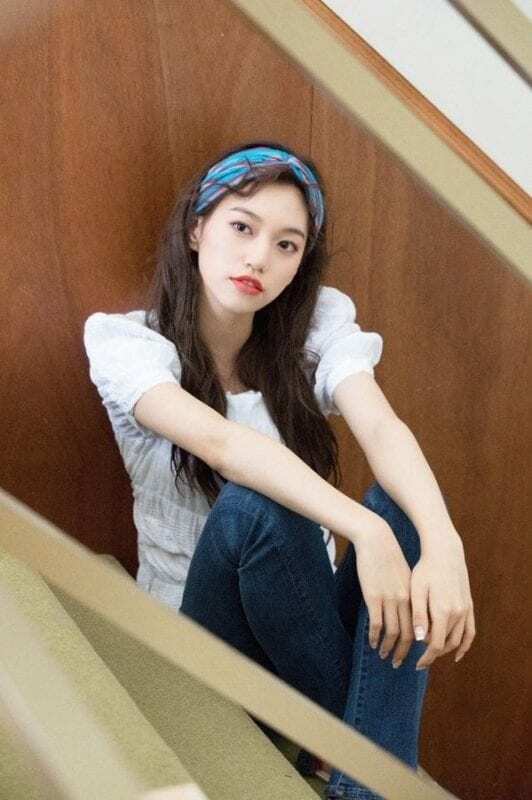 I think she could be one of the prettiest..
sorry but i just add 1 member from each group. 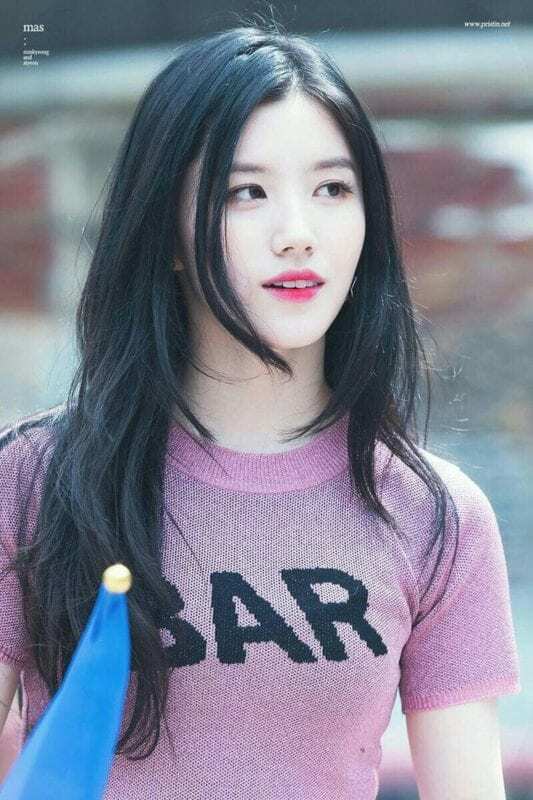 Wang Yiren though like damn. They mean biased towards the person. wheres laboum solbin? 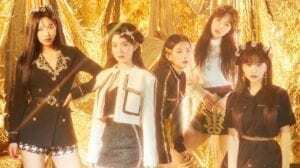 anyways yuqi xiyeon jiwon heejin nagyung etc you name it! 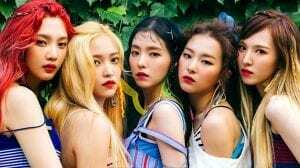 Where’s Red Velvet Irene 🤷🏻‍♀️? 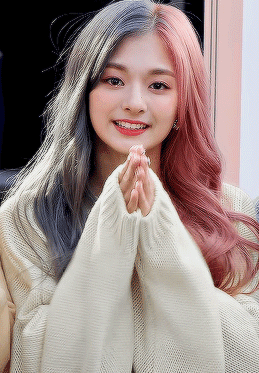 for me the prettiest girl right now is minjoo of iz*one. 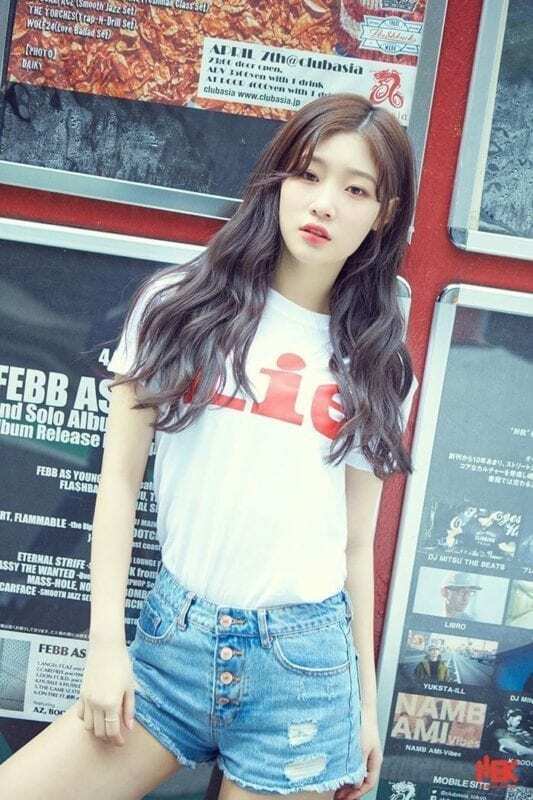 You know, I really think that Chaeyeon from IZ*ONE are the most beautiful woman among k-pop girl group. 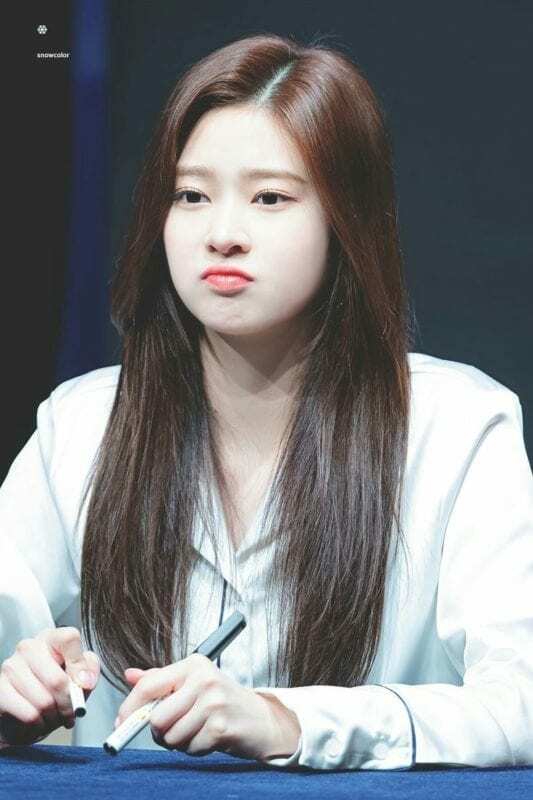 I think that the kindness, humbleness, and the character that shown from Chaeyeon are the most beautiful think. Cause shes not a visual. In kpop groups only the visual should be the prettiest or handsome. For me my favorite visuals are. Why then Yuqi instead of Shuhua? I don’t think she’s an official visual. It’s a tricky question, every single female idol is the prettiest with a lovely personality to match. I wish so many other female artists were on here like Ailee and Gain, but they weren’t and that made me a little disappointed. It’s okay though, they just didn’t make it far enough to be spoken of I guess? Uhhh why none of the g-idle ladies are on here???? i just add one member in each group . I don’t get this. Who are you to decide who’s visual or not? To each his own, right?